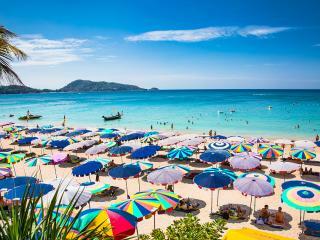 From family friendly hotels to 5 star luxury resorts, Thailand offers travelers a variety of accommodation styles to suit every kind of budget. Whether you're seeking an action packed adventure, or relaxed beach side escape, Thailand is sure to deliver endless holiday dreams. 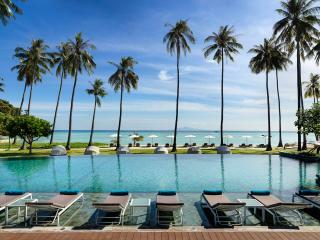 Search by location, popularity and ratings across our comprehensive selection of Thailand hotels and specials. With a fantastic range of hotels, resorts and villas spread across the tropical Thailand Islands, there is something to suit every style and budget. Search accommodation by location, price and star rating to find your ideal accommodation today. 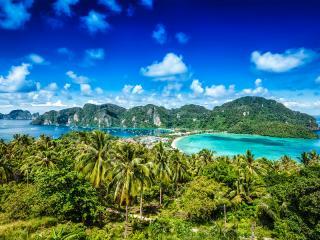 Discover the beautiful and diverse regions within the Asian archipelago to determine your ideal Thailand destination. 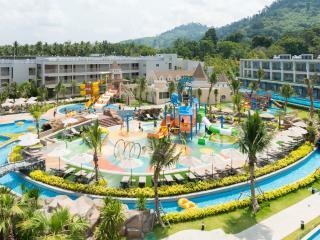 Browse the spectacular range of hotels and resorts to discover the tropical paradise that awaits. Planning an overseas holiday can be a challenging task, so to make it easier we've compiled a comprehensive list of Thailand's top 10 resorts based on price, popularity, facilities and reputation. Make the most of your tropical holiday and discover our exclusive TravelOnline holiday packages. Curated to combine travel essentials that make holiday planning easy while saving you time and money.